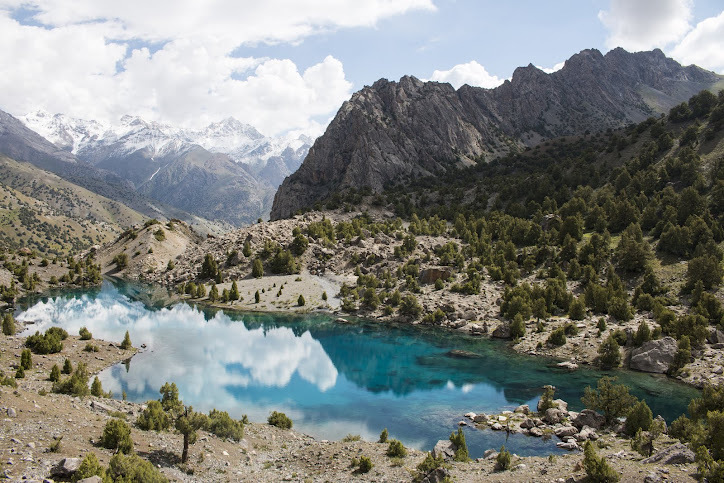 Trekking in Tajikistan: Help Pamiri women to become a trekking guide in the Pamirs! Help Pamiri women to become a trekking guide in the Pamirs! This summer of 2016 five Pamiri women will be trained as a trekking guide, so they can start a professional career guiding visitors the mountains they grew up in. 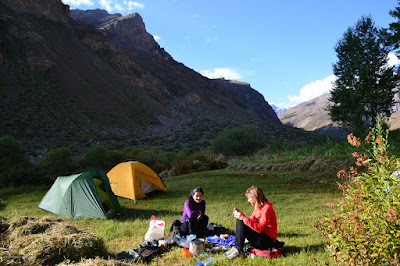 Support this amazing initiative, by donating but also by asking for female guides when you plan a trek in the Pamirs. Donations can be made through their crowd funding page.